L-Mount Press Release already leaked online ! There will be many new L mount lenses in 2019 ! 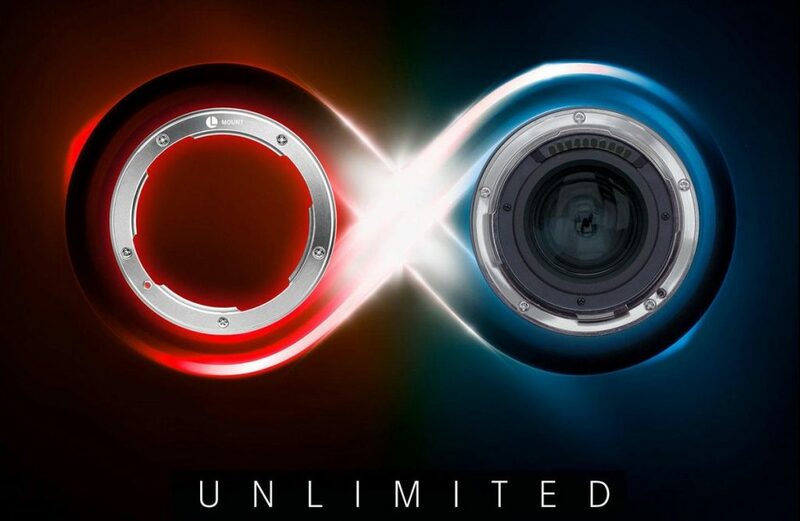 Previous Previous post: Sigma Also Rumored to Announce a New L-Mount Mirrorless Camera ? 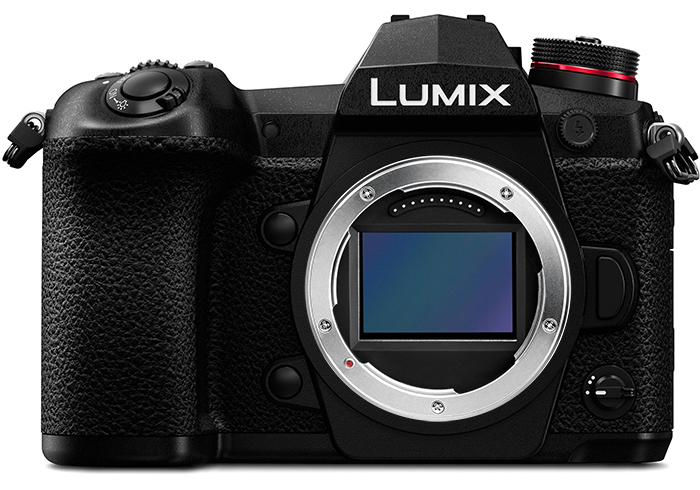 Next Next post: Press Release Leaked: L-Mount by Leica, Panasonic, Sigma !